Peterson Cos., one of the D.C. area’s largest development companies, is shaking up its leadership structure. 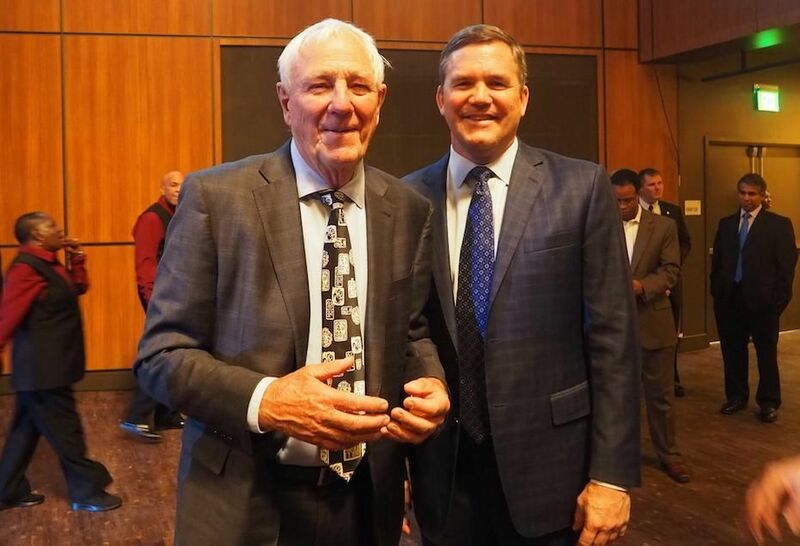 Milt Peterson, who founded the company in 1965, is taking a less active role as chairman and principal, while two of his sons, Jon and Rick, were elevated to top leadership positions. The company is changing its organizational structure, with one executive committee that will manage its real estate holdings and one that will control its non-real estate investments, plus a governing board that will oversee the entire organization.